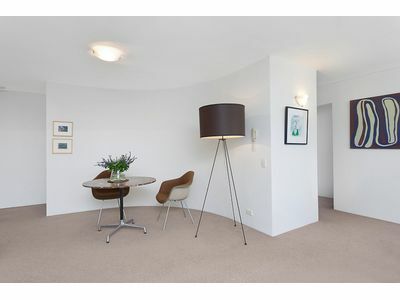 This apartment is located in a sought after security block and features 2 large bedrooms with built-ins. 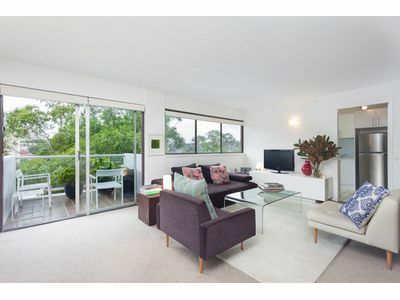 The dining area and lounge open out to a balcony with leafy green outlook. 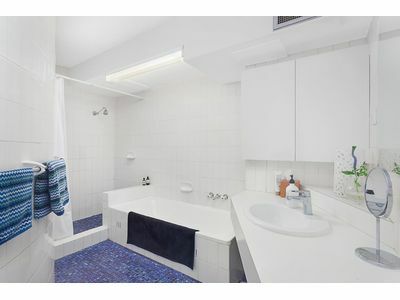 The bathroom includes bath with separate shower, internal laundry facilities and a separate toilet. 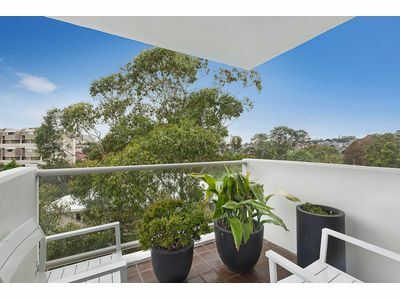 Level access via lift from security parking and plenty of visitor parking plus storage cage included. 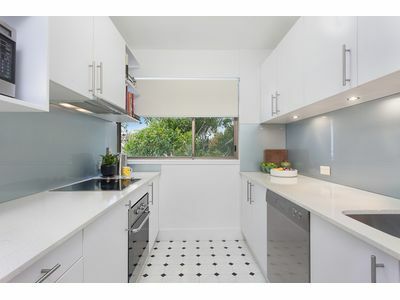 Stylish throughout, the renovated kitchen with granite bench tops is perfect for the home entertainer. 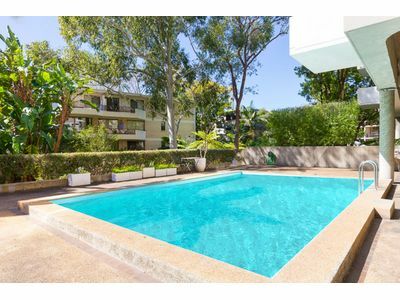 The building includes attractive gardens, swimming pool and BBQ area. 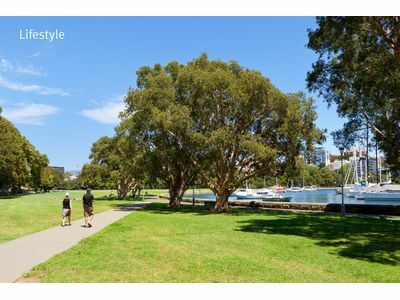 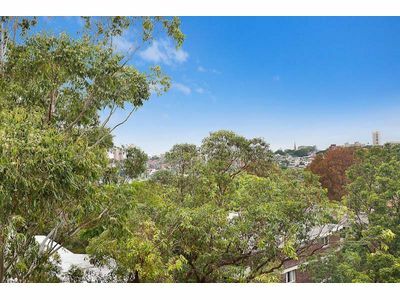 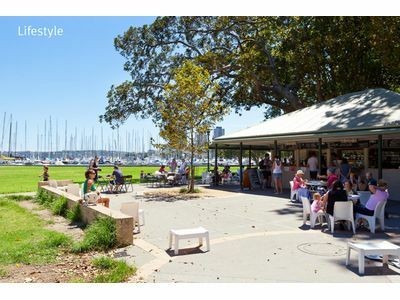 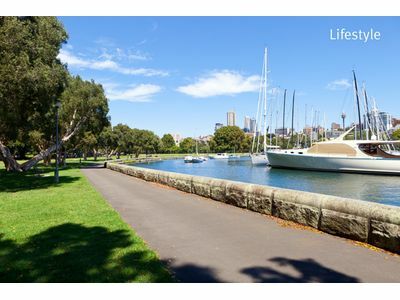 You’ll enjoy this prime location, only a short walk to the harbour, tennis courts, cafes, Rushcutters Bay Park, marinas, Paddington galleries, trains, busses and much more.